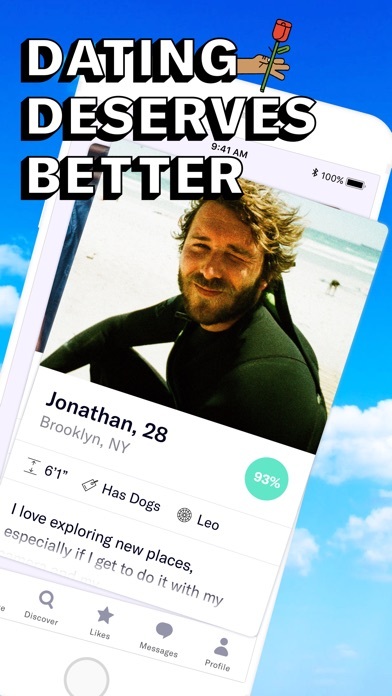 Better dates come from better connections. That’s why OkCupid shows off who you are beyond just a photo. You should get noticed for what makes you, well, you – because you deserve it. 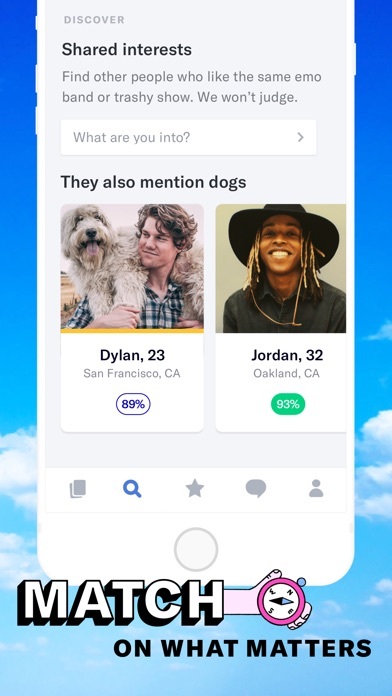 OkCupid highlights your personality and interests with rich dating profiles that let us know what you care about most. We ask you questions on your deal breakers and passions so you can match on what matters. Our one-of-a-kind messaging system lets you focus only on the connections you’re interested in, and none of the ones you’re not. Meet new people and start a romance no matter who or what kind of relationship you’re looking for. 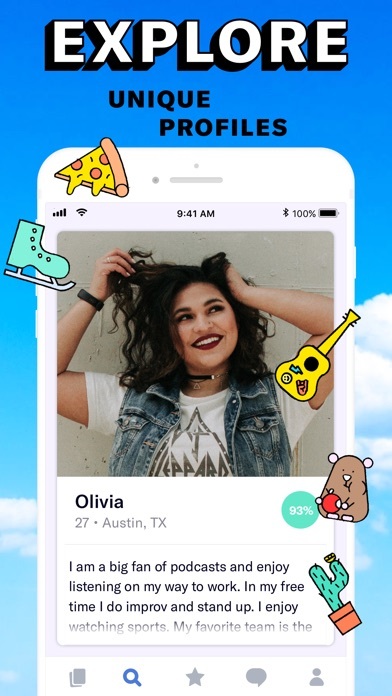 Whether it’s a long-term commitment or casual dating, OkCupid can help you find someone special. Love doesn’t discriminate, and neither does OkCupid. We’ll help you find a match no matter your gender or orientation. You can even set your pronouns at registration! 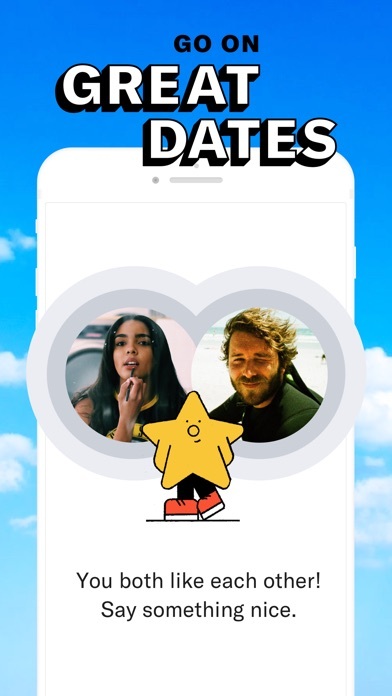 Find love, build connections and have a great date with OkCupid – download now! 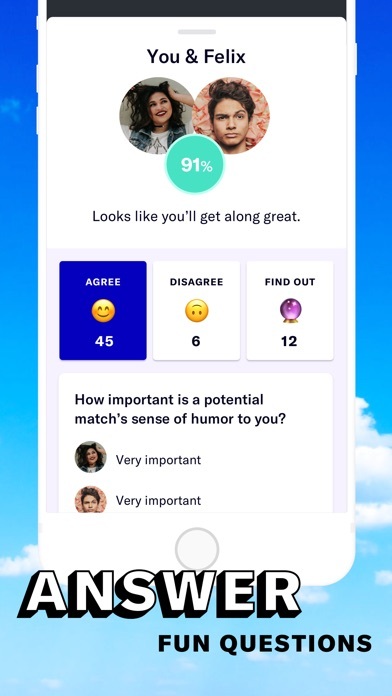 Match on what matters and find a great connection – download OkCupid today! 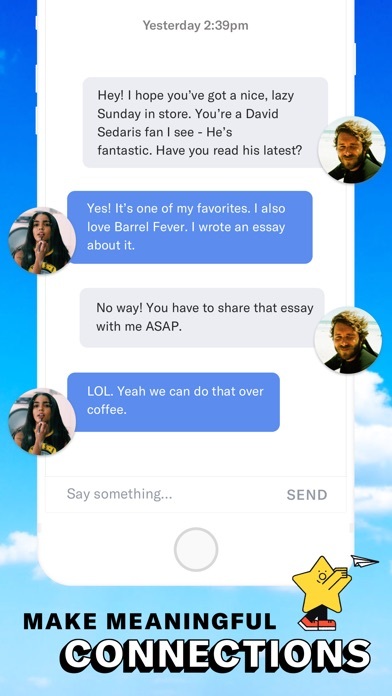 Although OkCupid is absolutely free to download and use, we offer an optional premium subscription that unlocks exclusive features. Payment will be charged to your iTunes Account at confirmation of purchase. Your account will be charged for renewal within 24-hours prior to the end of the current 1, 3, 6, or 12 month periods.